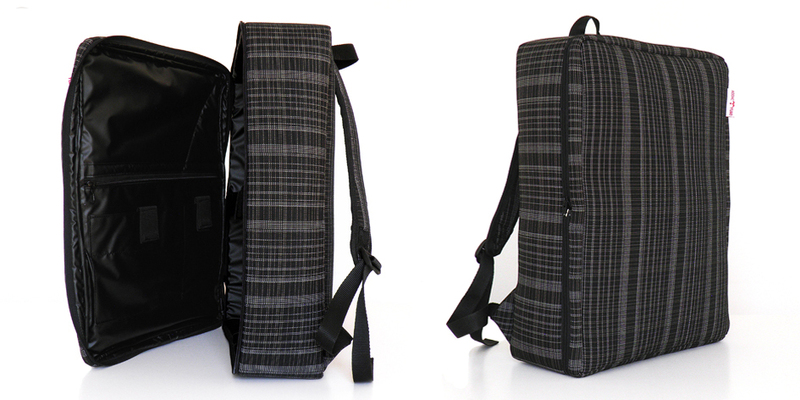 After two months of hard work and dedication, we are happy to announce our new online store. 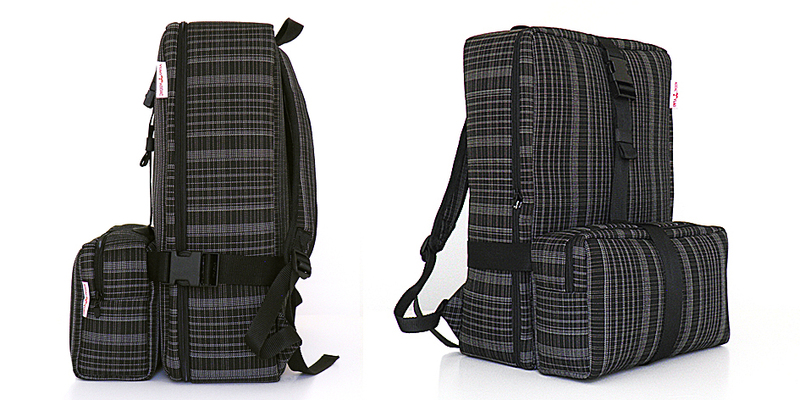 We hope you find a bag you love. 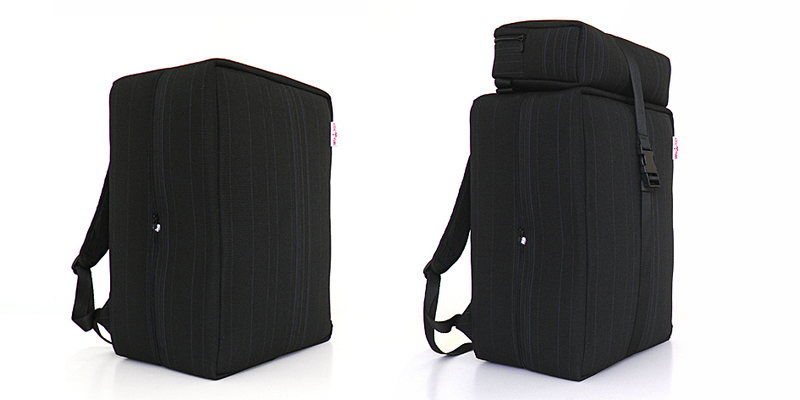 In its third year of partnership with SEMIBREVE Festival, YUKI is pleased to introduce a special edition ARI for SEMIBREVE messenger bag. 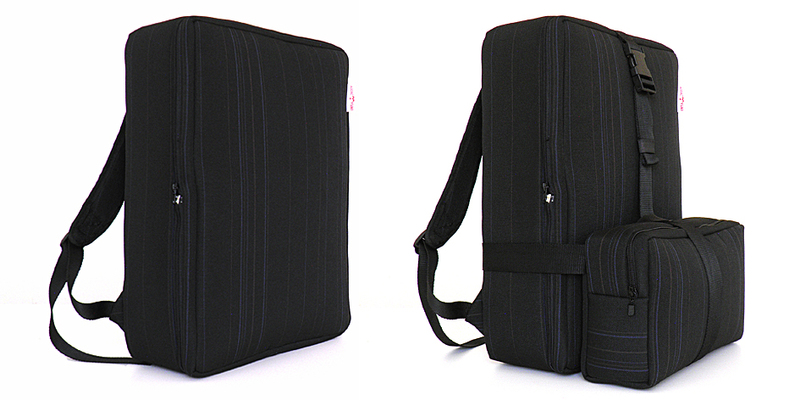 Practical and simple, this tote bag is designed with your daily routine in mind. 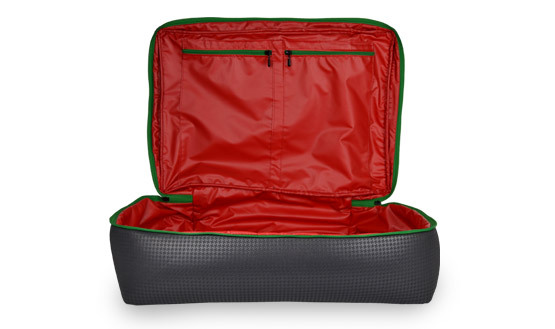 The spacious interior includes a full length zip pocket to secure your belongings. 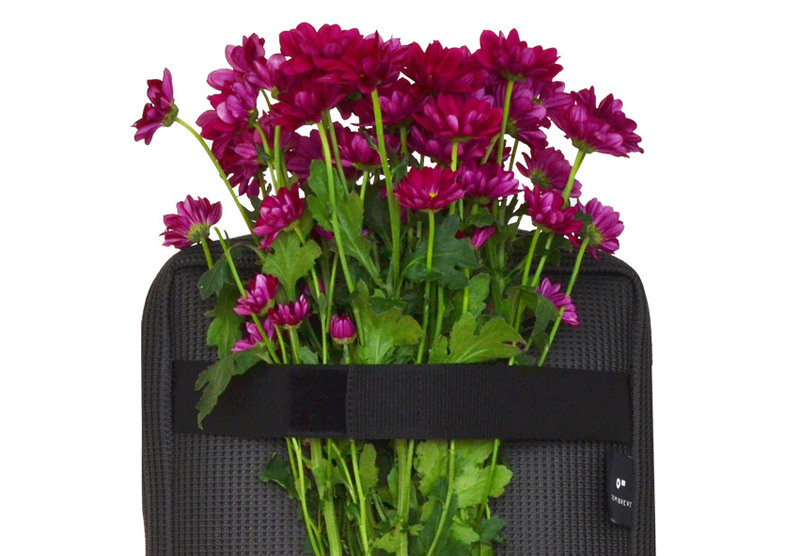 Thanks for visiting our website today and we hope you find a bag you love. TARR was design for MADEIRADIG 2013. 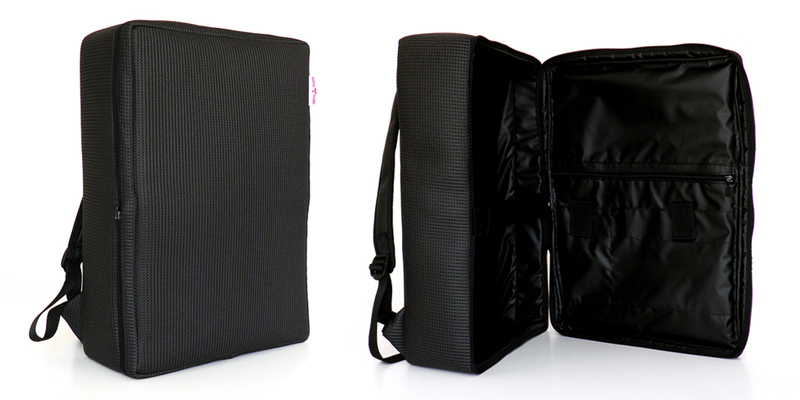 Made of durable soft material, it will provide extra protection to your valuable packed items. 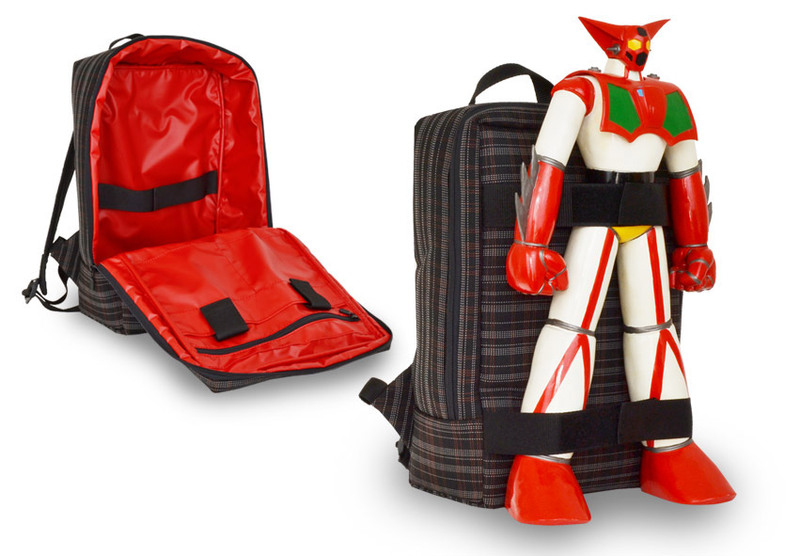 This lightweight and comfortable backpack features one main compartment with zip closure, two interior zip pockets and one external zip pocket. 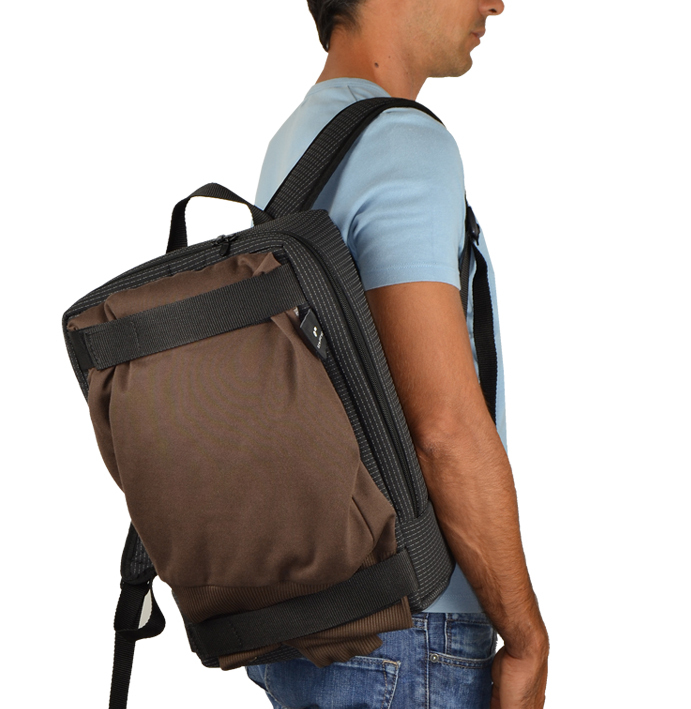 This backpack can accommodate a laptop, power cables, accessories, clothes and anything else you’ll need to carry. 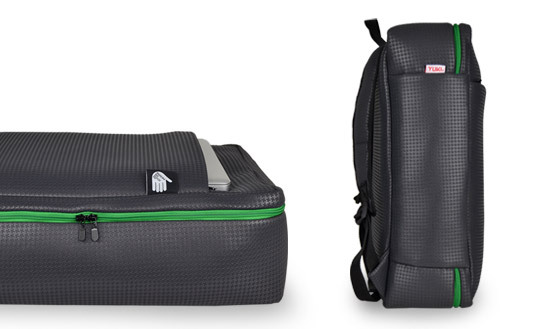 TARR is spacious, durable, lightweight and easy to take anywhere you plan to go. 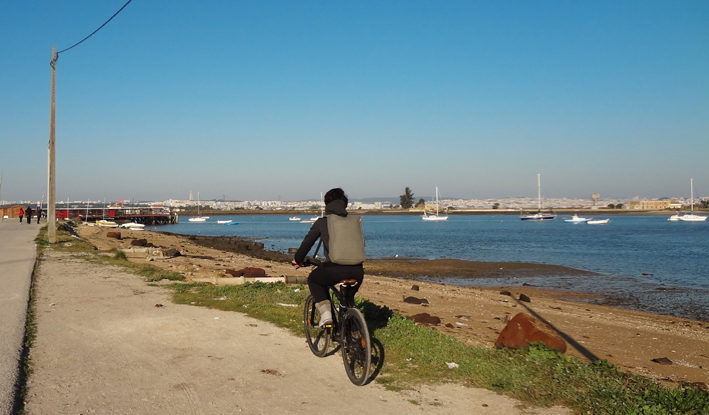 Now we deliver to over 100 countries around the world. 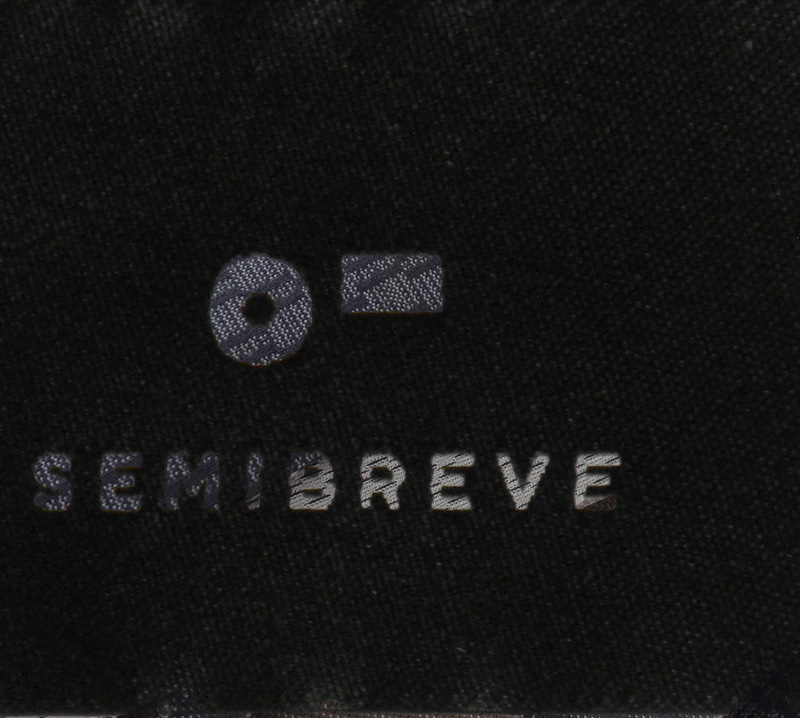 and excited by the launch of NIO Special Edition for SEMIBREVE 2013. 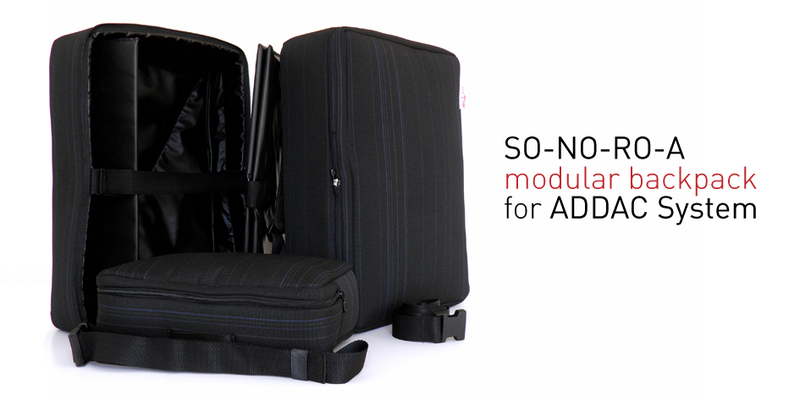 YUKI’s SO-NO-RO-A modular backpack was specially designed for ADDAC System. 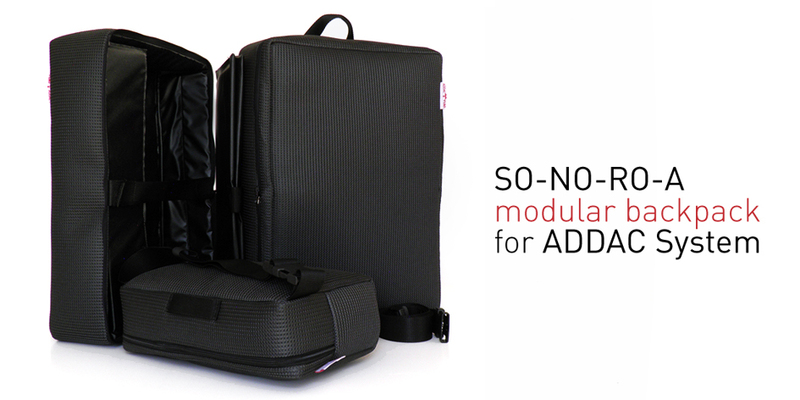 This backpack provides you all the functionality and safety you need to carry most of ADDAC System’s wood frames, external power supply, cables, laptop, tablet or anything else your performance might need. 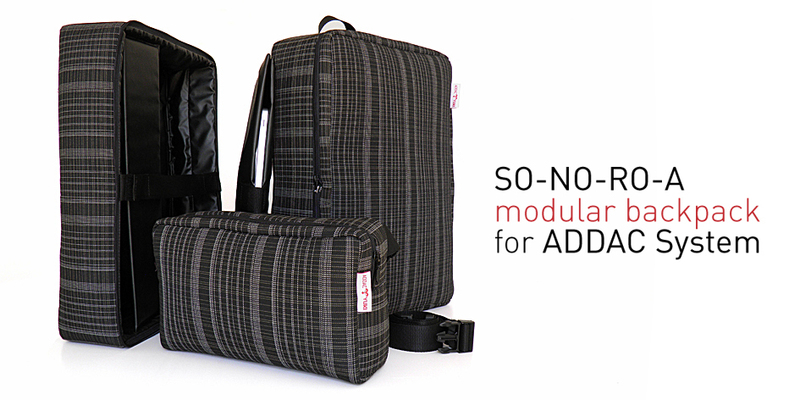 ADDAC System is a brand of analog modular synthesizers that develops instruments for sonic expression. 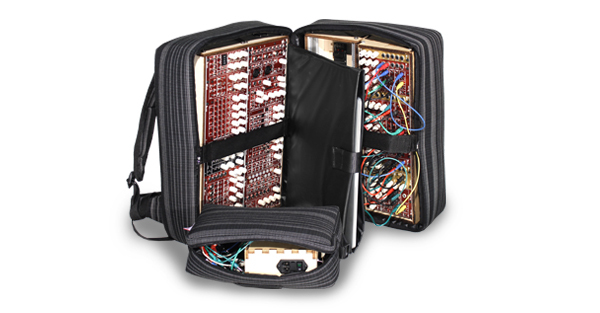 Modular synthesizers are complex musical instruments, usually big in size. 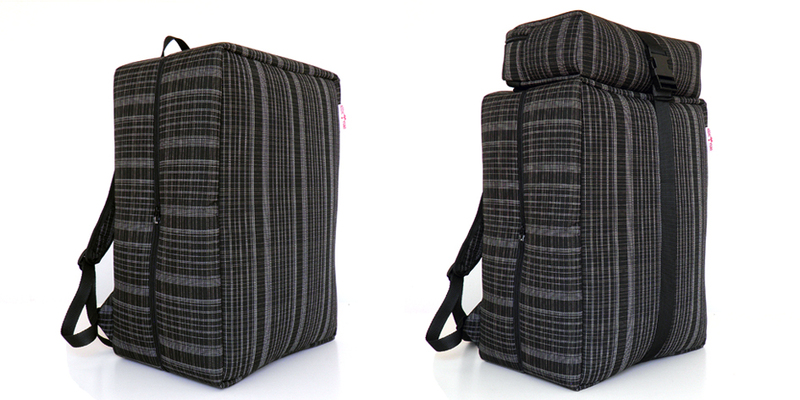 Hence the need to develop a solution that focuses on portability, safety and weight. 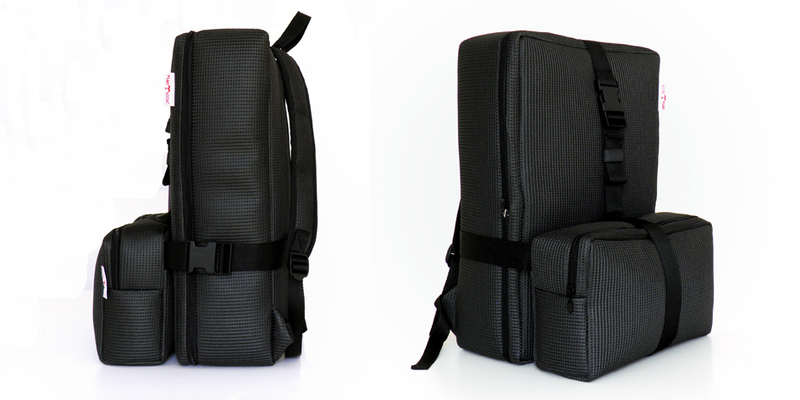 SO-NO-RO-A modular backpack is comprised of four different elements. 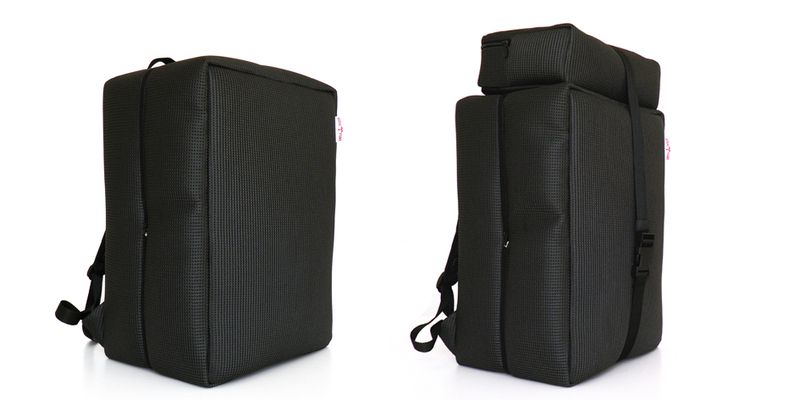 These can be interchangeable according to your needs modifying and adapting the carrying capacity and organisation of your backpack. 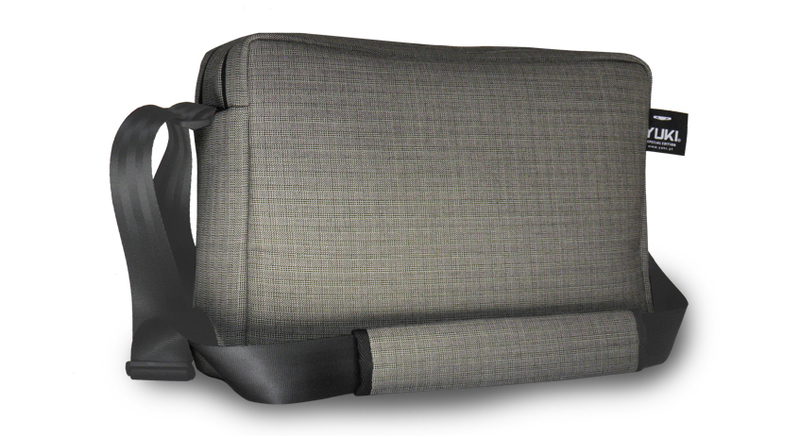 Constructed from laminated car seat fabric together with foam padding it provides extra safety, comfort and durability.